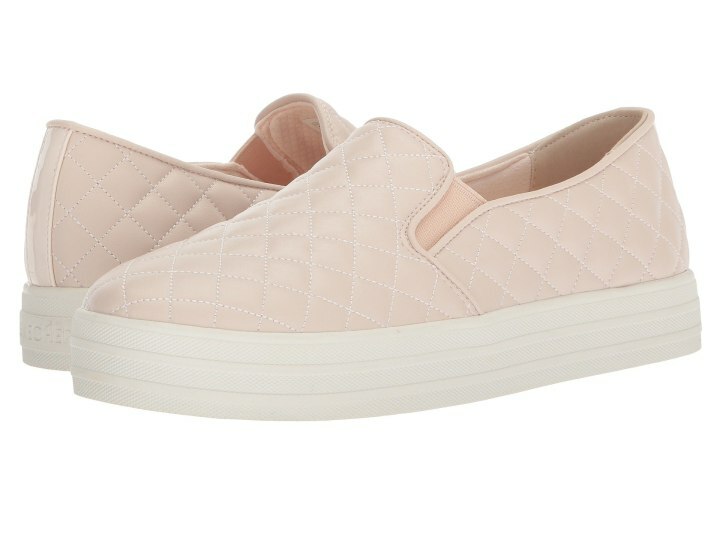 M.Gemi's Cerchio slip-on sneaker has become a style hit — with a long waitlist to match. When it comes to shoes, there's nothing better than a comfortable and stylish pair of kicks. But then again, that sounds like an oxymoron. When was the last time you had shoes that looked killer — and didn't kill? The answer is probably never. Well, there's a shoe that may have cracked this fashion conundrum once and for all. Back in February 2017, M.Gemi's Cerchio shoe (it's basically a fancy slip-on sneaker) had more than 1,000 people on its waitlist. Nope, that's not a joke — the company confirmed it with TODAY Style. The shoe, which debuted in spring 2016, was an instant hit. So much so, the company re-released in February in an array of new colors, and it sold out almost immediately. "The response was incredible," the brand's co-founder Maria Gangemi told TODAY in an email. "We knew based on feedback from the original release last year that the sneaker was going to be popular, but it sold out even faster than our expectations: We were essentially sold out of all 5 colors in less than a week." But with a $228 price tag, what makes these shoes so special? 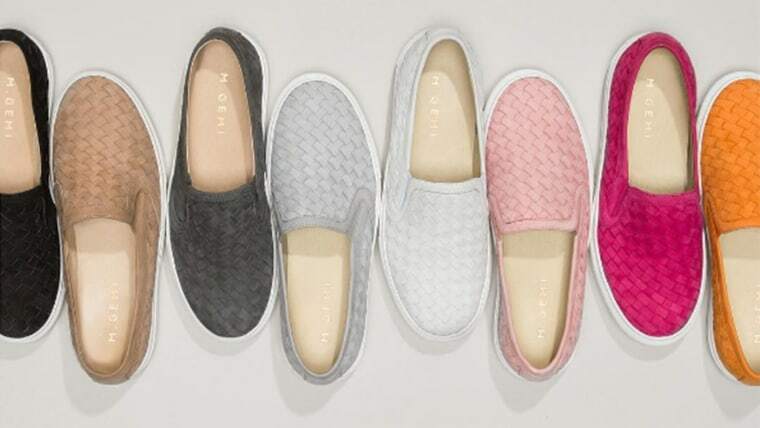 "The fact that each piece of nubuck leather is cut by hand, then individually handwoven, makes it extra special — especially for a slip-on sneaker," said Gangemi. "It's that combination of unexpected lush details on a super wearable shape that's really resonating with the style crowd." She added, "It is stylish, easy to wear and comfortable; it's basically a home run." And if you're dying to get your hands on a pair, you're in luck because they are now back in stock. 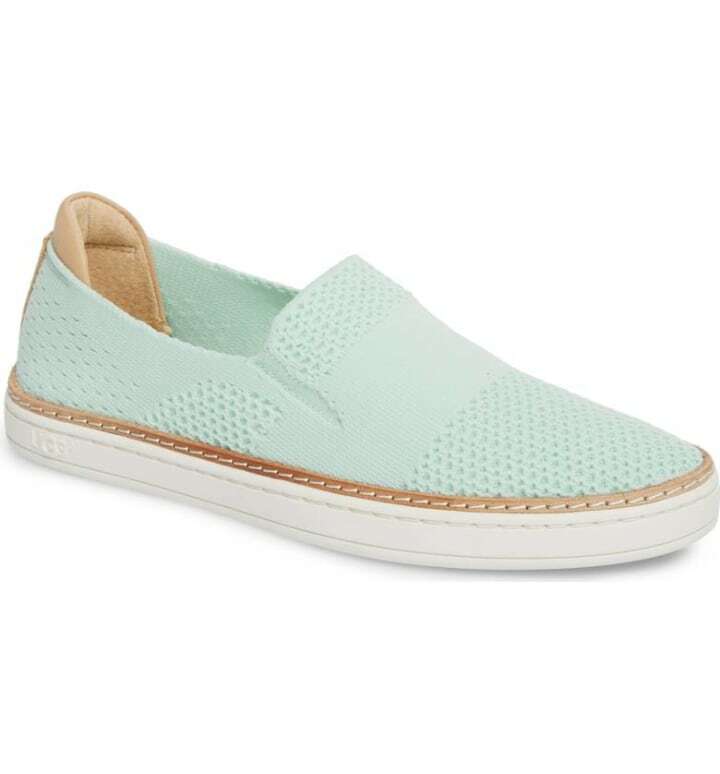 And if you love these shoes but aren't sure the price is right, we scouted the internet for similar slip-on styles that are just as unique — and cost a fraction of the price. Cha-ching! 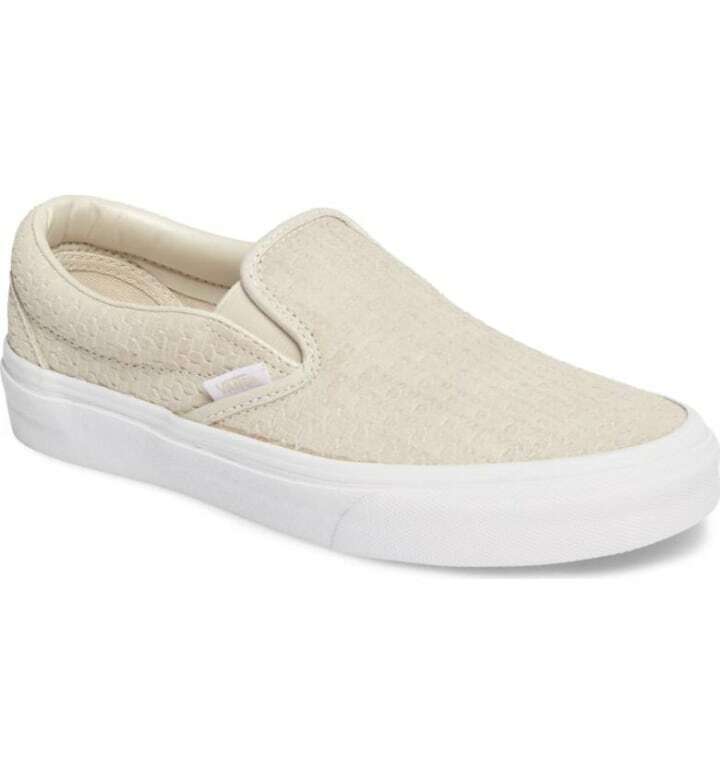 For more choices, check out Amazon's page decided to best selling, newly released and top rated slip on sneakers for women. For more wait-listed products we love, read here: Remember those Everlane heels with a 15,000-person waitlist? This article was originally published on February 23, 2017 on TODAY.com.